This article is Part 8 of a series. Greetings, ladies and gents! As promised, here are the updated rules for the The Happy Hunter Price Action System (Fixed TP Variant). Anyhow, here are the topics we’ll be discussing today. Feel free to skip ahead to the trading rules, but just note that there are some changes in definitions and calculations. As for the core patterns, parameter/assumption, and statements/disclaimers, there’s really nothing new there. For your convenience, here are the list of changes. I noted only the somewhat major changes to the system in yesterday’s daily update, but below you’ll see minor ones as well that you may miss when going through the rules. I’m pretty sure I covered all the changes, but I’m only human (and tired), so just shoot me a comment if I missed something, or if you need further clarification (or you just want to say “hi”). Instead of exiting at breakeven, we get out at SW, which is (0.20 x ATRH) pips worth of gains. Small, but better than getting out empty handed. It does make the system slightly more vulnerable to wild intraday swings. ATRH multiplier for the time limit on pending orders to be commuted from 12 hours to 2 hours reduced from 2.0 to 1.5. This is to counterbalance the more “aggressive” nature of the system due to the more relaxed rules on Entry Type 2. For Entry Type 2, removed the confusing overlap with Entry Type 1 by removing the requirement that the original HHHL or LHLL pattern has to comply with Entry Type 1. If the original HHHL or LHLL pattern does not comply with Entry Type 1, then no pending orders will be placed. But if it does, then the original HHHL or LHLL pattern is treated as an order based on Entry Type 1. Also for Entry Type 2, the original HHHL or LHLL pattern would only be deemed broken if the penetration is greater than 2 pips. This is mainly to make the test results somewhat more “universal” since discrepancies in the price data feed can sometimes result in significantly different results. Also for Entry Type 2, there was no time limit on the effectivity of Entry Type 2. However, thanks to helpful insight from reader mrie, Entry Type 2 orders will only be effective for 12 hours. If an HHHL or LHLL pattern forms after the 12-hour time limit, they need to comply with the rules for Entry Type 1, even if the original HHHL or LHLL pattern that’s the basis for Entry Type 2 is still intact. (Note: Was originally 24 hours, but reduced to 12 to compensate for relaxed rules on Entry Type 2). 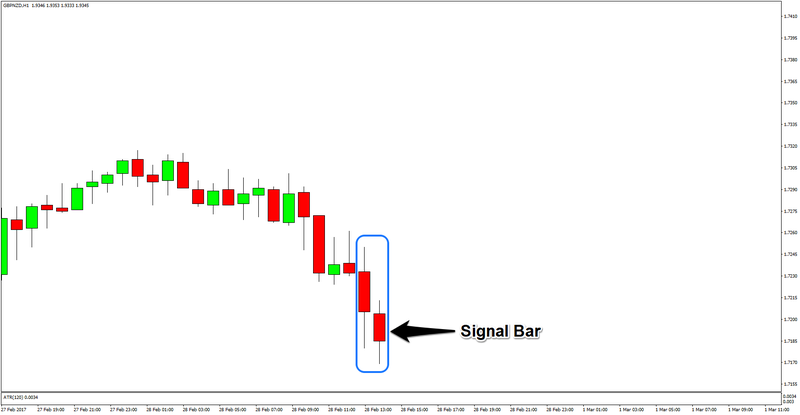 Entry Type 5 uses P1 x 2, so the trade filter is 2 pips, not just 1 pip. This applies mainly to those who are planning to make an EA, but clarified that buy stop orders and sell stop orders are not the only orders allowed. If it’s impossible to place a buy stop or sell stop order because, say, of the spread or the candle opened very close to the entry price, then market orders are the way to go. Yes, this trading system requires you to calculate a lot. No worries, right? If you’re into forex trading, then you probably have an affinity for (or can at least tolerate) numbers. And besides, we’re only doing basic algebra that little kids are expected to learn in school. It’s not like we’re using calculus or statistics, right? Although I know somebody who does. Okay, here is how we compute for our TP, SL, SW, SWT, RSL, and RSLT. Note2: You can only open orders based on the subsequent LHLL patterns 12 hours after the original LHLL pattern formed. If an LHLL pattern forms after the 12-hour time limit, they need to comply with the rules for Entry Type 1, even if the original LHLL pattern that’s the basis for Entry Type 2 is still intact. Note: The 1-hour time limit applies for each subsequent IB pattern, which means that the pending orders based on the older IB patterns are promptly cancelled. 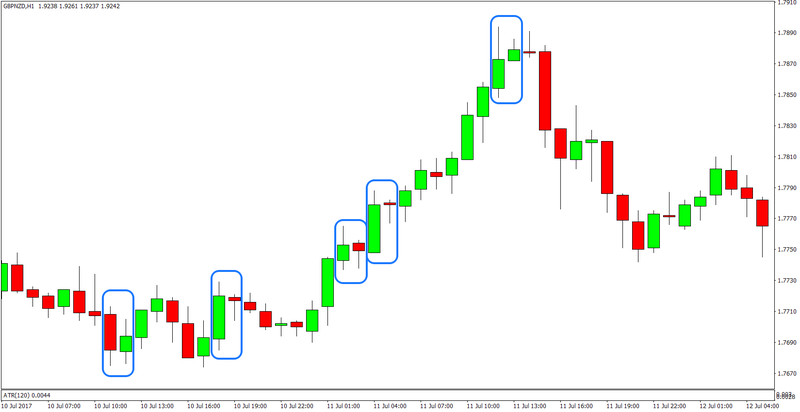 Note2: You can only open orders based on the subsequent HHHL patterns 12 hours after the original HHHL pattern formed. 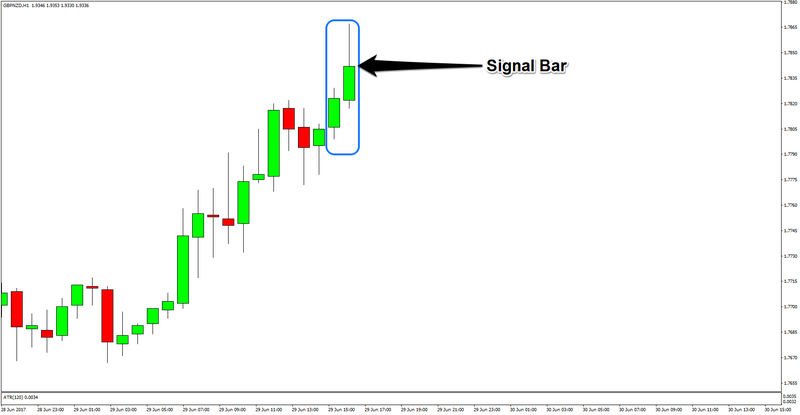 If an HHHL pattern forms after the 12-hour time limit, they need to comply with the rules for Entry Type 1, even if the original HHHL pattern that’s the basis for Entry Type 2 is still intact.